Call us at 931.728.0469. 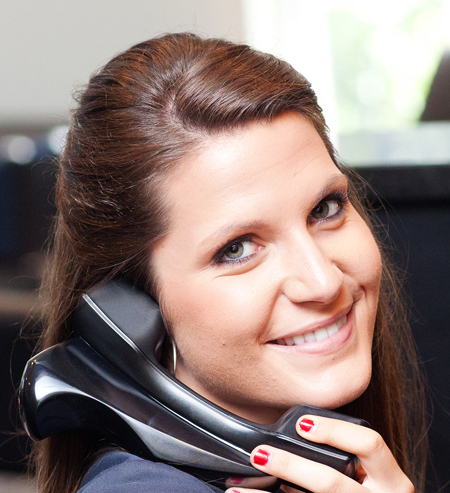 We have voice-mail 24/7 if your best time to call is after work hours. Click on the "Make an Appointment" button on the bottom of each page webpage. Drop in the office during work hours. Your time and our appointments are extremely important to us. We work diligently every day to stay on schedule so that you are able to stay on your schedule. We always confirm your appointments by phone, email, or text, and we encourage you to arrive five minutes prior to your appointment time to update your information. In the event that you must rearrange your appointment, it is important that you contact us no less than two working days before the appointment.